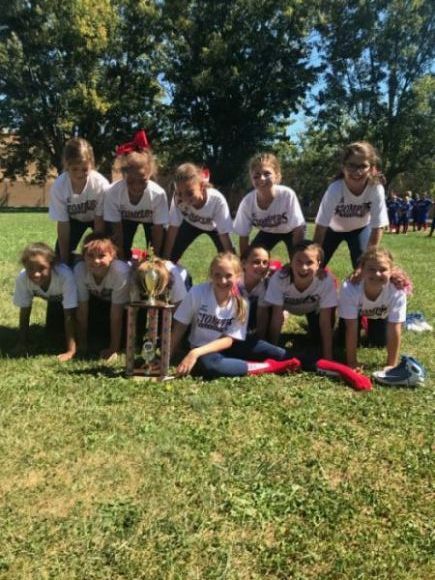 Good luck in the Regional competition!! 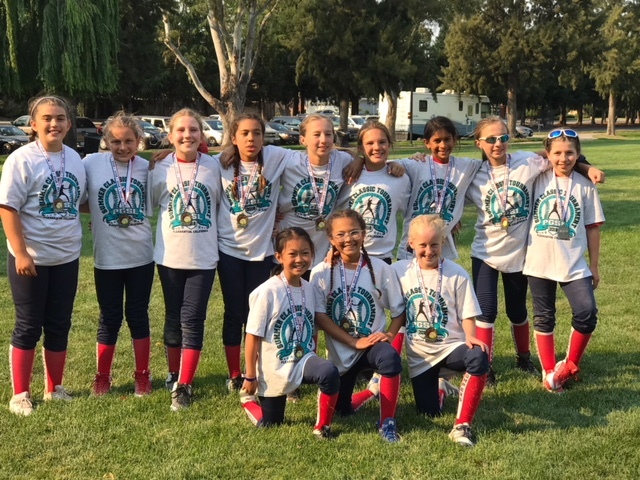 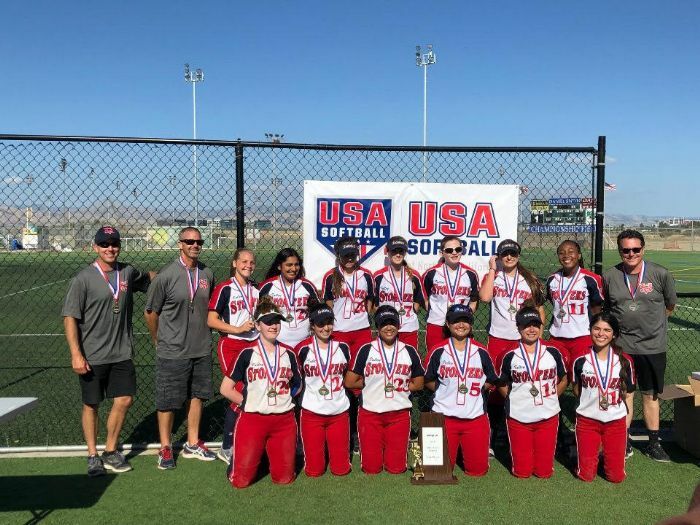 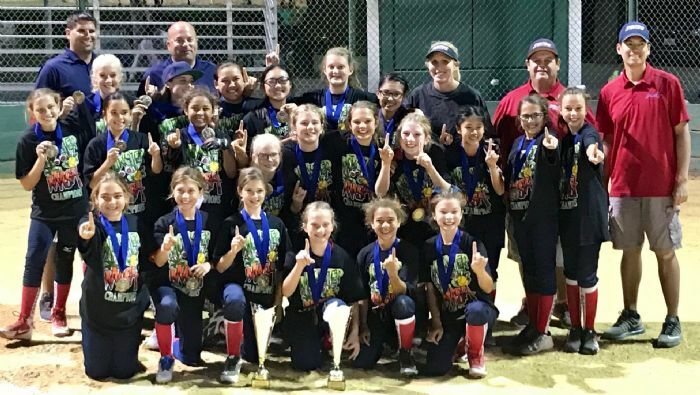 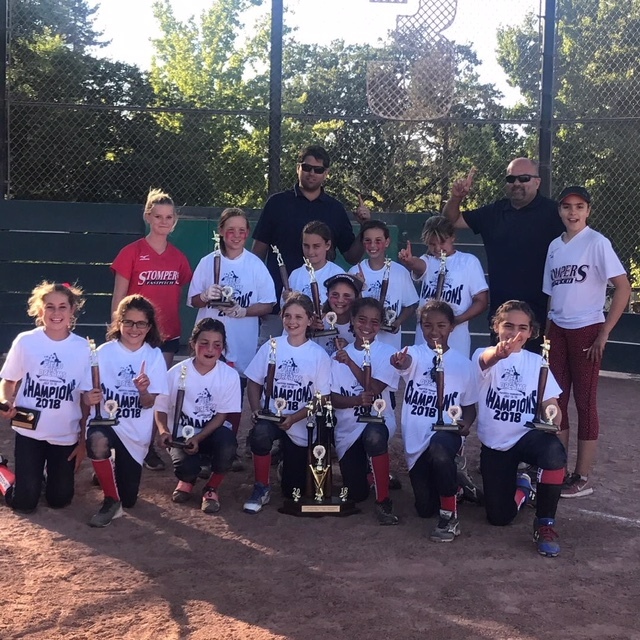 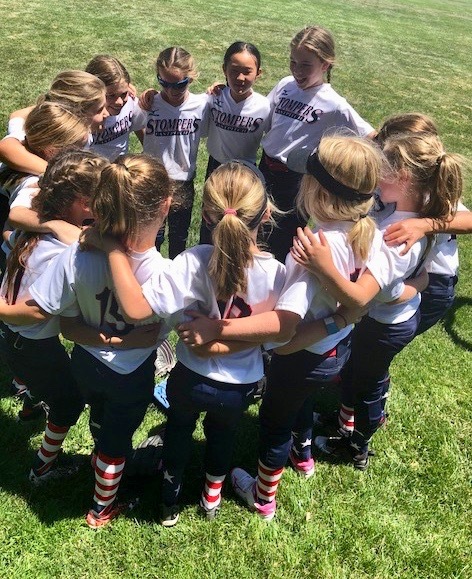 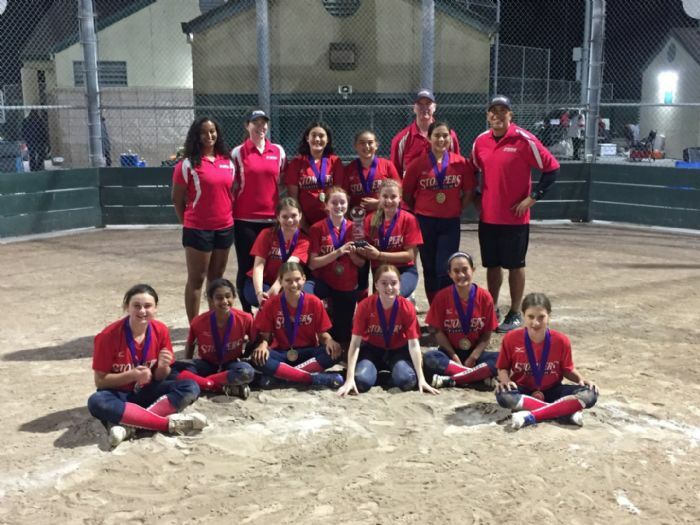 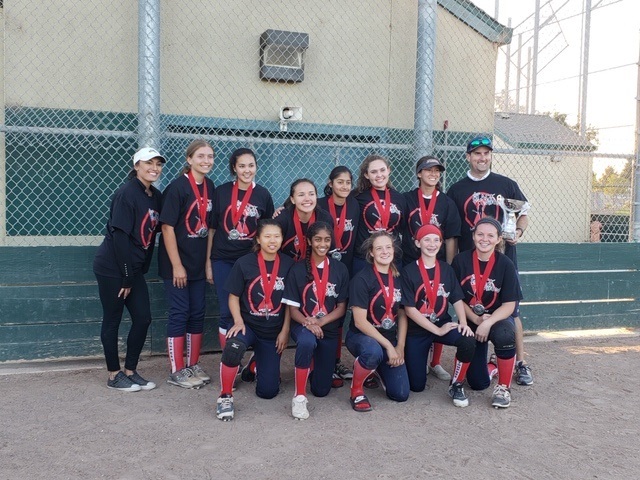 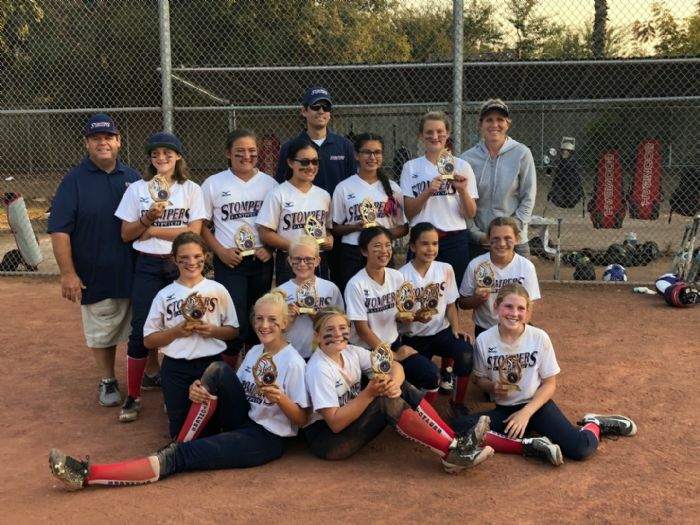 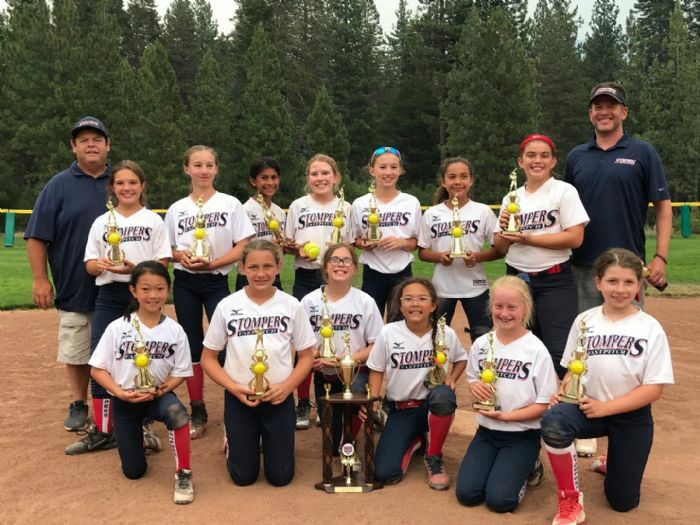 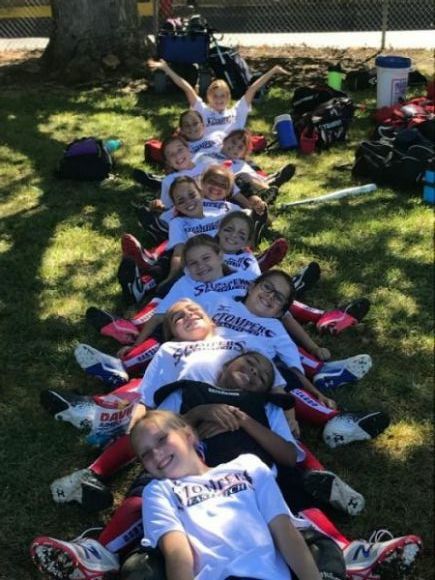 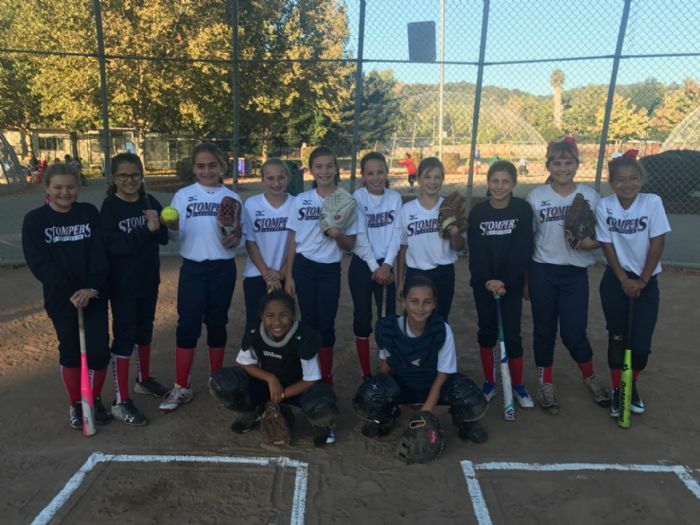 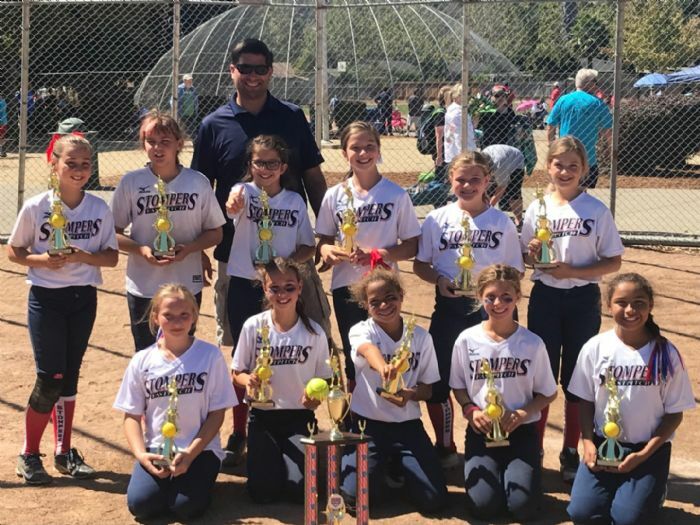 The Champions in the qualifying age groups will be contacted by MLB with details of the next level of competition tentatively scheduled for May 31 at the Antioch Little League Fields. 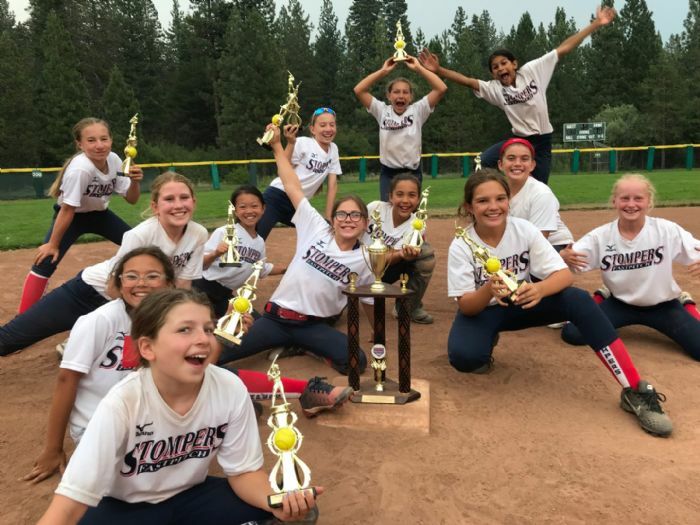 Summer Stomper team Coaches announced. 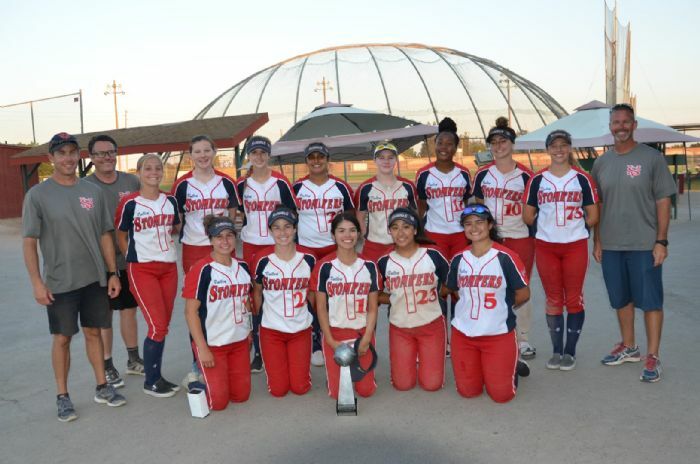 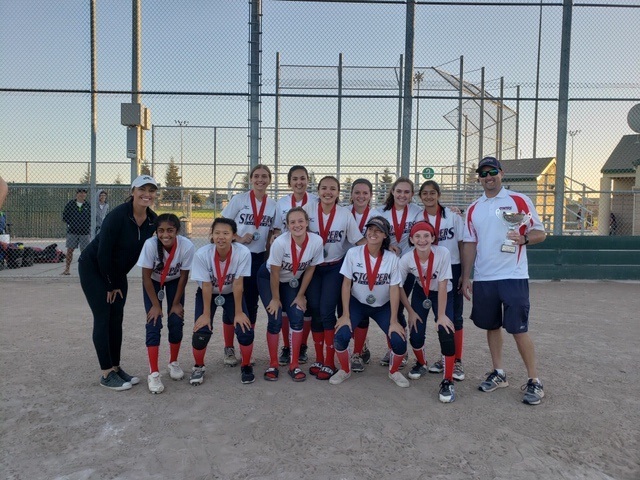 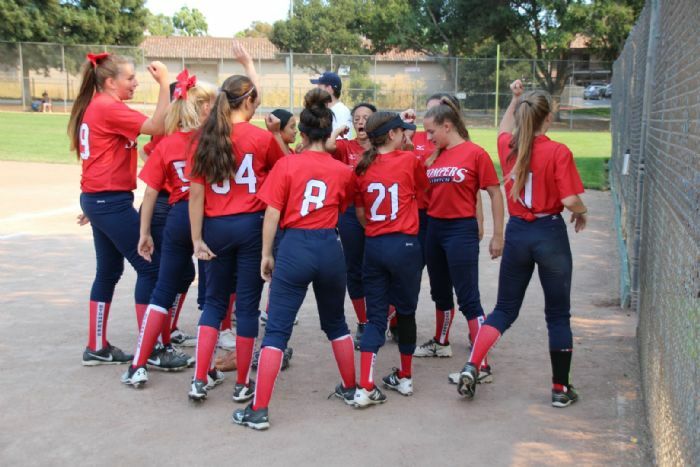 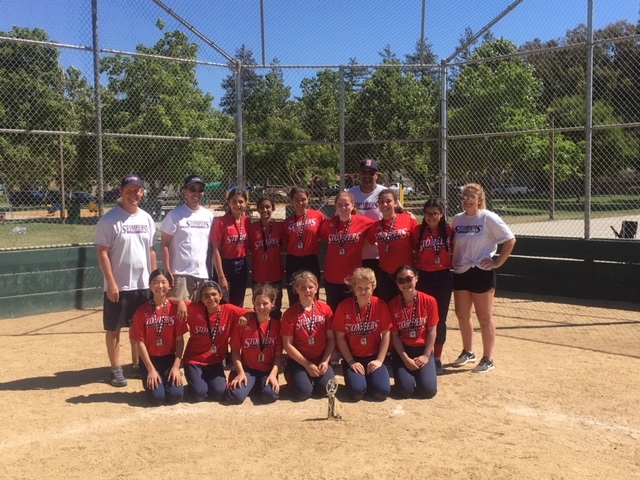 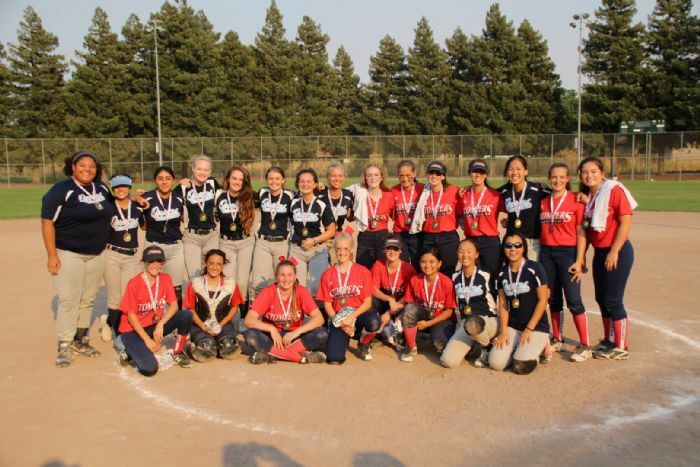 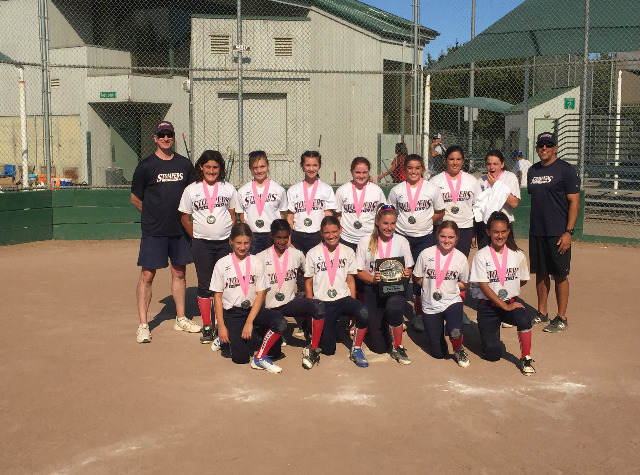 Summer Tryouts are fast approaching and will be held Sunday 4/28 at SRVHS for the 14U, 12U, and 10U teams. 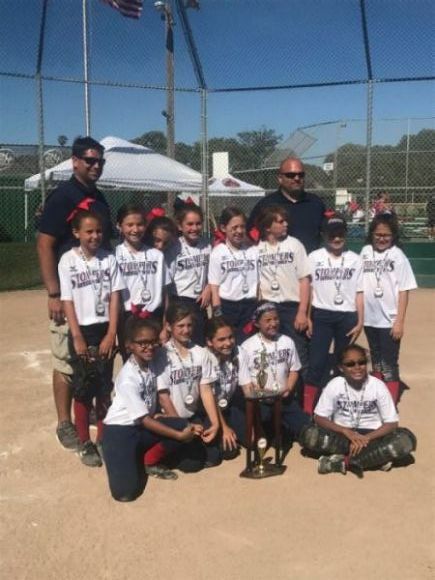 Tryouts for the 8U team will be Sunday 5/5. 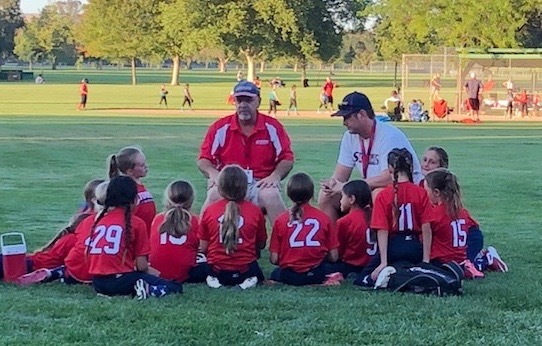 Registration for tryouts is now open. 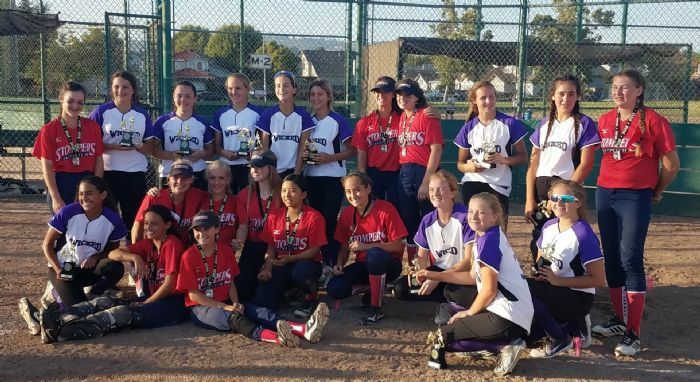 All players trying out must complete the online tryout registration before attending tryouts. 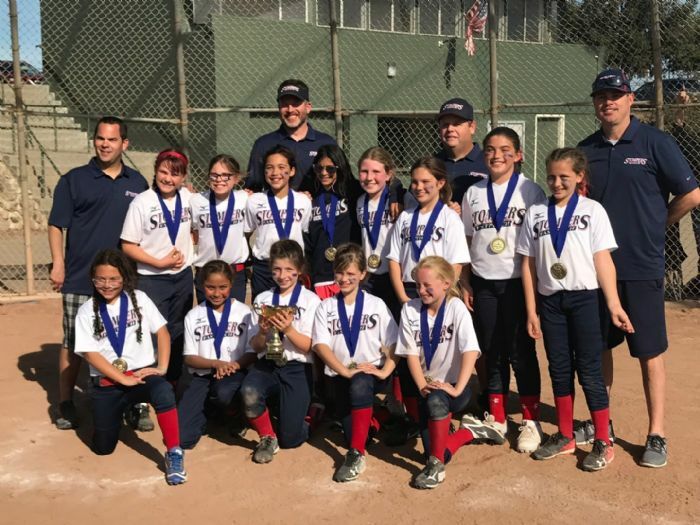 Please contact Rob Saur, SRVGAL Travel Team Manager with any questions. 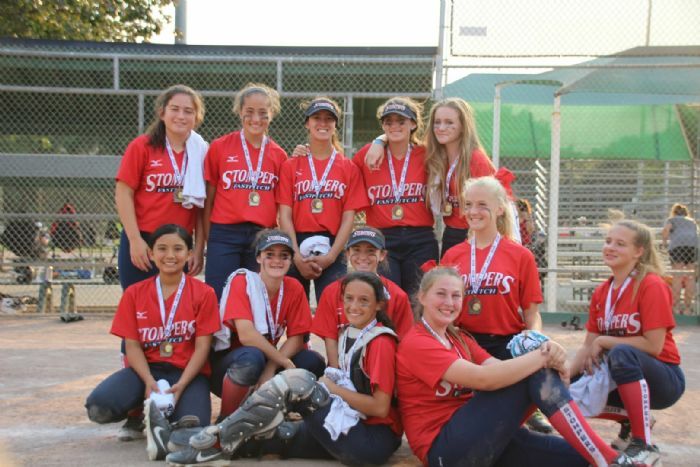 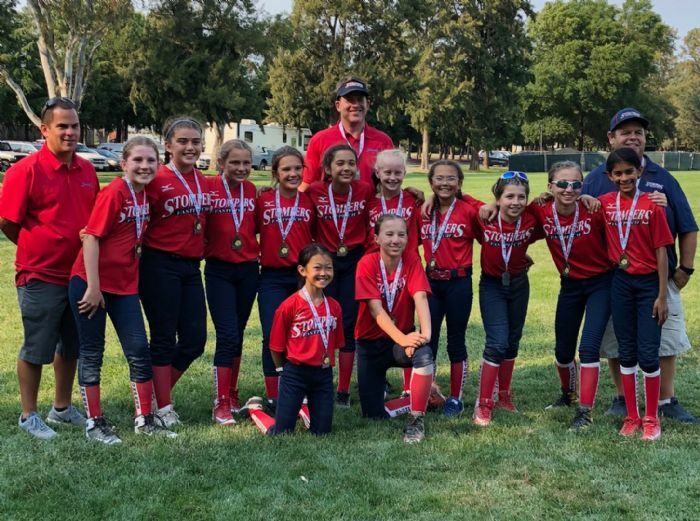 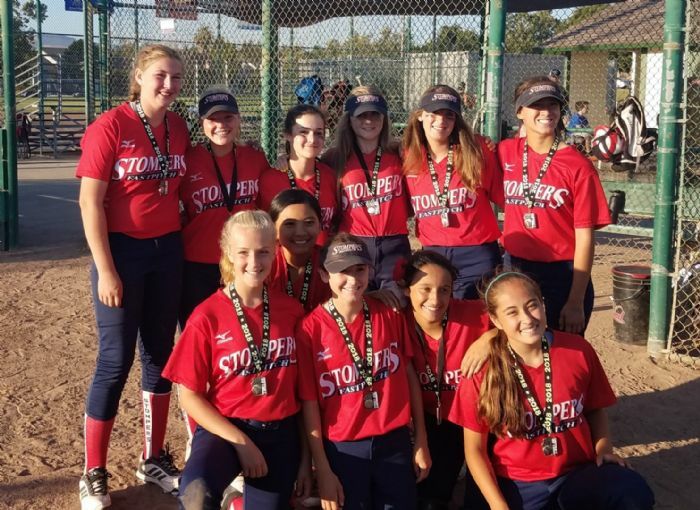 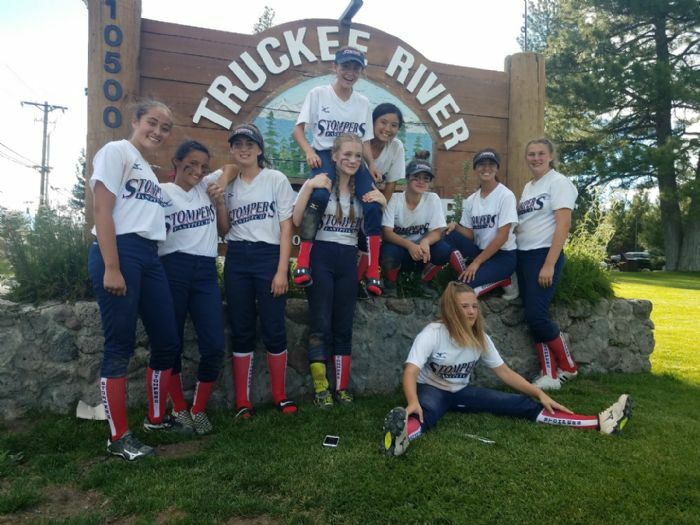 SRVGAL Is excited to introduce Ryann Yelder as the newest head coach for our Stompers 14U team.